Le 3ème Cycle est spécifiquement un diplôme Américain délivré par American University of Leadership. Le choix de miser sur ce programme formation à mi-chemin entre la recherche appliquée en entreprise et la pratique professionnelle est dédié à des cadres en activité. Cette formation doctorale est ancrée dans le monde des affaires. Elle s’adresse aux cadres supérieurs et aux managers qui souhaitent enrichir leur carrière. 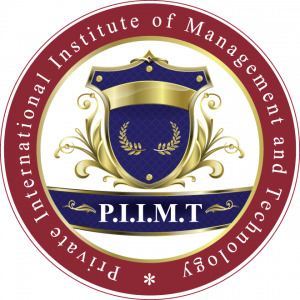 Admission to the program requires a minimum of a Master’s degree earned at an appropriately accredited University or licensed foreign university. 1. A complete AUL Agreement. 3. Official transcripts from all post-secondary institutions attended ( Notarized copies will be accepted for Foreign Institutions). 4. 2 Recommendation letters -AUL Recommendation Forms are preferred. 5. A letter of intent to join the DBA program. 6. Proof of a minimum of three years professional experience. o TOEFL minimum scores of 530 (PBT, Paper Based Test) or 71 (iBT Internet Based Test). 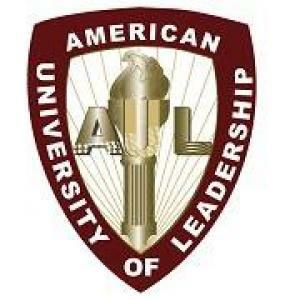 AUL’s Institution Code is 7719. Or, 6.5 on the International English Language Test (IELTS) or 50 on the PTE Academic Score Report (DBA applicants: a minimum score of 550 on the paper-based Test of English as a Foreign Language (TOEFL PBT), or 80 on the Internet Based Test (iBT), a 6.5 on the International English Language Test (IELTS), or 58 on the PTE Academic Score Report); o A minimum grade of Level 3 on the ACT COMPASS’s English as a Second Language Placement Test; o A transcript indicating completion of at least 30 semester hours of credit with an average grade of “B” or higher at an appropriately accredited college/university or licensed foreign university where the language of instruction is English o A transcript indicating a grade of “B” or higher in an English composition course from an appropriately Accredited college/university or a licensed foreign university o If the student is not able to provide any of the above language proficiency evidences, he/she may be able to attend AUL ESL Prerequisite language program prior to the program. *Note: the ESL is a non-credit program granting students conditional admission only. Once they reach the Advanced level with a “B-” average, they will gain full admission. 8. A copy of the student Identification card, Driver’s license or passport. Please note that any Document not in English should be accompanied by a certified translation.